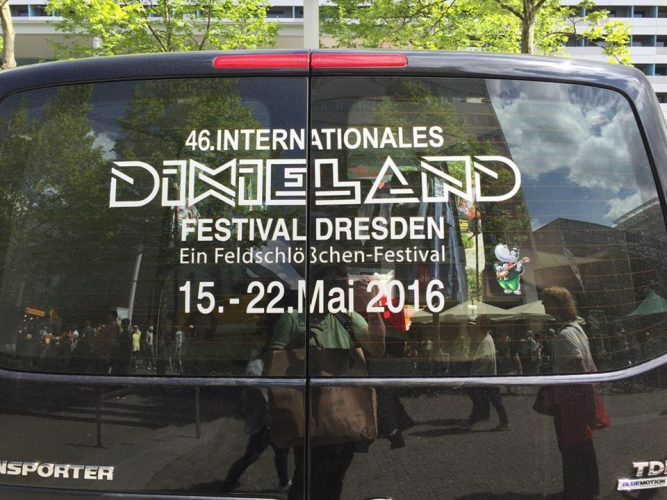 When Timo asked me “ Will you join me for a weekend trip to Dresden?” , Being aware of only Berlin, Hamburg and Frankfurt in Germany I asked “Why there? Is it something special?”. 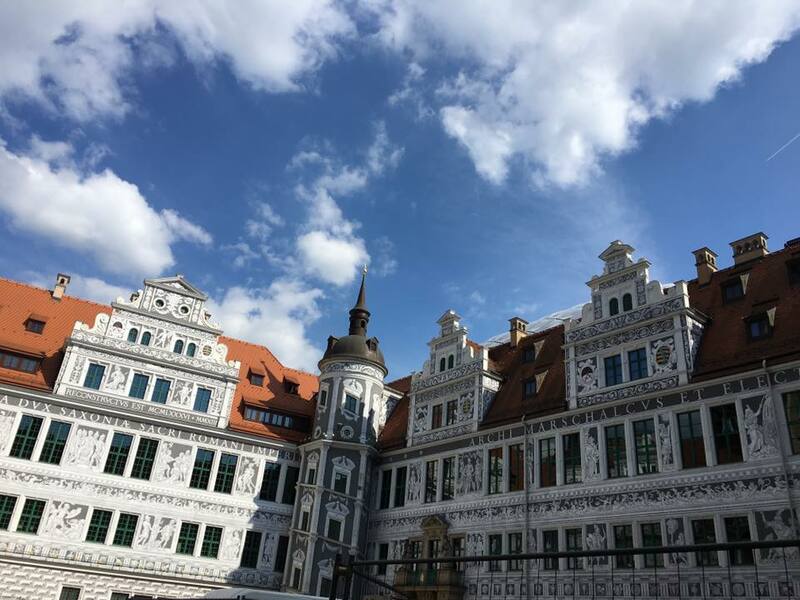 But one visit to this beautiful historic city in Eastern Germany stole my heart. It is in the top of my list of most favourite cities I visited so far in my life and a total recommendation for all. It is very hard to believe that this city was completely wiped off the map to zero during World War II. 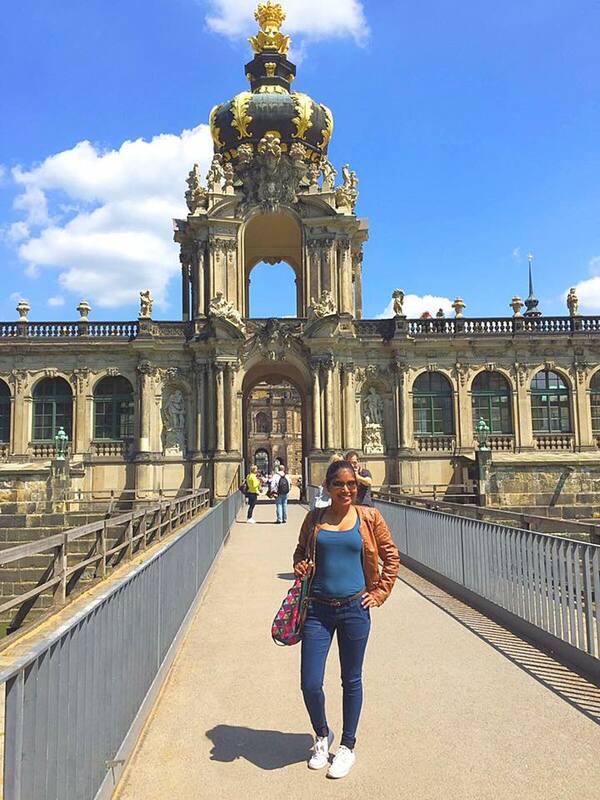 Dresden is an elegant restoration of timeless history dating back to 18th century. Schloss und Grünes Gewölbe : This green vault is Europe’s most expensive collection of treasure chambers. You can even see the big green diamond from Aurangzeb’s court and its precious crown jewels. Don’t ask me why and how has it landed here all the way from India. No one knows! 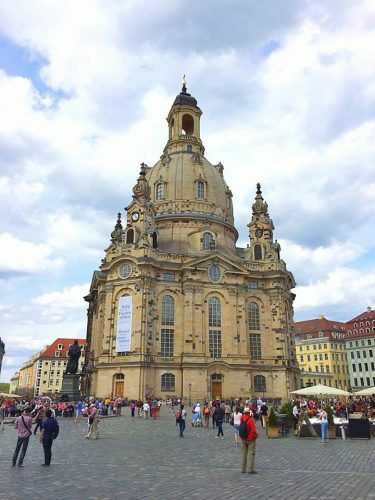 Frauenkirche : This original Church of the Lady was completely destroyed during War and now has been beautifully restored. However due to an ongoing ceremony, I was not permitted to enter the Church. 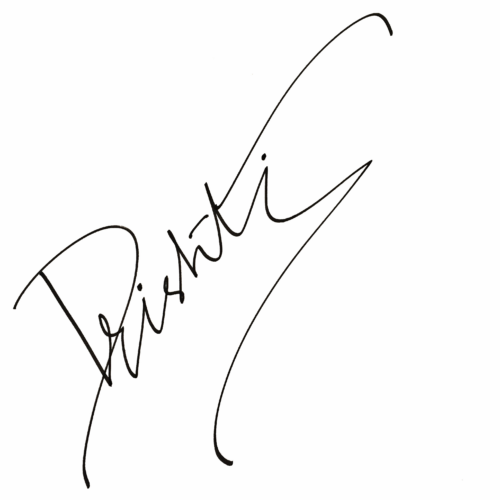 What a pity!! 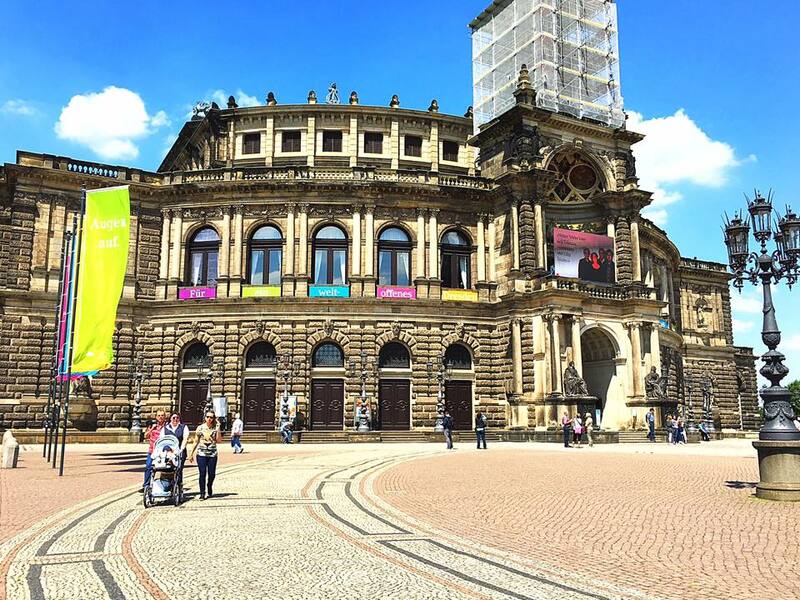 SemperOper : One of the most beautiful opera houses in the world. Zwinger Palace : The baroque palace features a lot of sculptures famous art collections. Entry is free to the palace but some collections such as the porcelain exhibition have an entry fee. 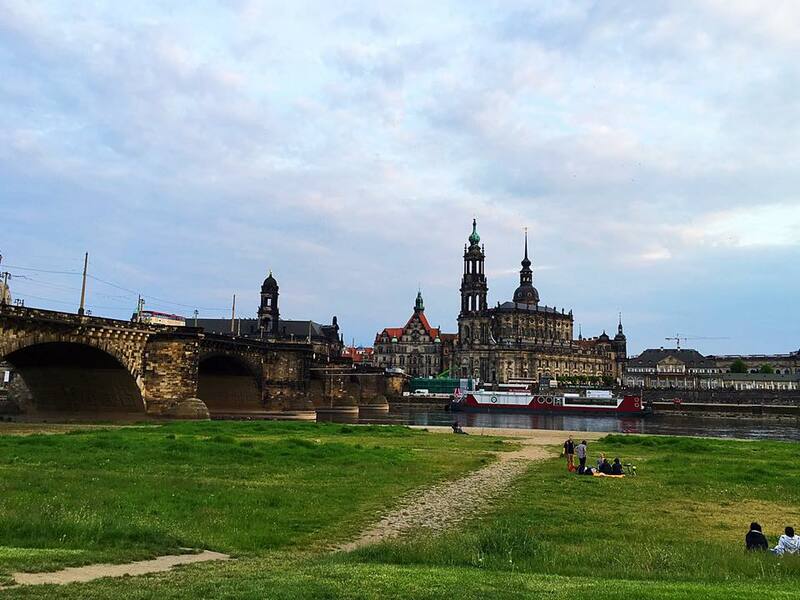 Dresden Neustadt is a lively quarter of the city bustling with Cafe´s , restaurants and kind of expensive. If you are in Neustadt, these below tourist spots will definitely draw your attention. 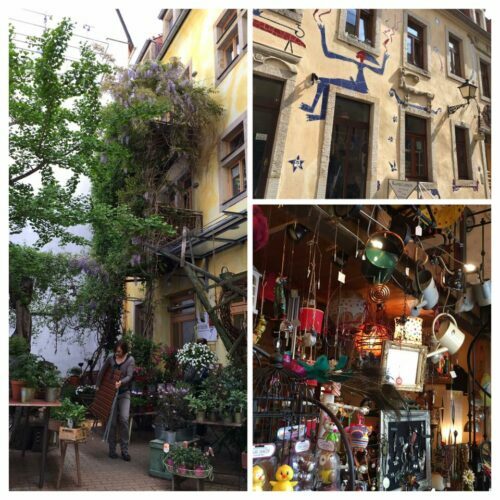 Kunsthofpassage : It is a passage in the middle of Neustadt with lots of small shops,boutiques, art galleries and a few bars and cafe´s to relax and unwind. The entire inner courtyard is so beautifully decorated that it is a feast to the eyes for all art lovers. 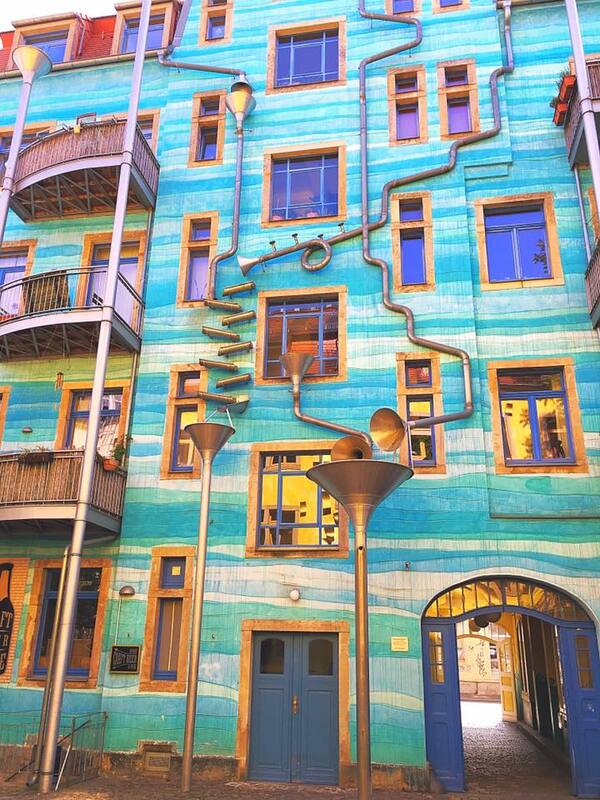 There is also a special queer building that plays music when it rains. Unfortunately it wasn’t raining while I was there. I did buy a beautiful calligraphy nib from one of the store. Großer Garten : If you like to explore gardens and a bit of nature, this is definitely your thing. Talk a long walk through the Großer Garten otherwise known as the “green lungs” of Dresden. Take a walk along the Elbe river banks for a nice view of the silhouette of the older quarter of the city across the northern banks. This classic view of the spires, minarets, towers and domes is breathtaking. Dresden has a very good connectivity through trams. I would personally recommend to stay in the Altstadt area as most of the tourist attractions are located closely with a kilometre or two. We stayed in B&B Hotel which was pretty economical and yet fully equipped with all basic amenities. If you want to try some local Eastern Germany cuisine then a visit to Watzke Brauereiausschank am Goldenen Reiter is a must. 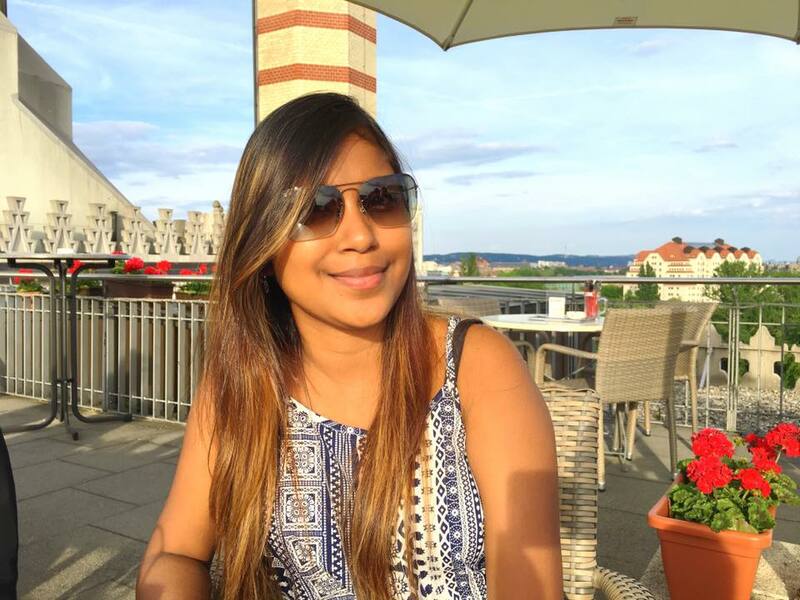 This restaurant is located along the banks of the river Elbe at Neustadt. Within the historic centre and around Frauenkirche, there are a number of restaurants, Cafe’s and bars with al-fresco dining areas. Kuppelrestaurant in der Yenidze, this open air terrace restaurant is located on the dome of Yenidze which provides a panoramic view of the Altstadt. Perfect to sip a beer and see the sunset. 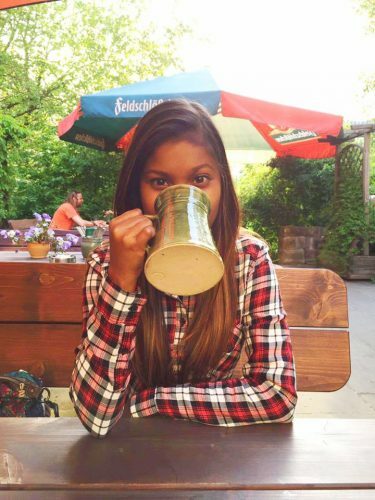 Schießhaus : This little restaurant looks like an old farm house but has one of the most beautiful and relaxing biergarten. We were lucky to be in Dresden during the Europe’s largest International Jazz Festival, Dixieland. The entire area opposite to the Central Train Station swarmed with people, food stalls, drink carts and stages with bands performing from all around the world. Dresden was worth its trip. A beautiful city rich in art treasures, history and a long everlasting legend. So next time you happen to be in Europe, do consider Dresden to be part of your travel plan.